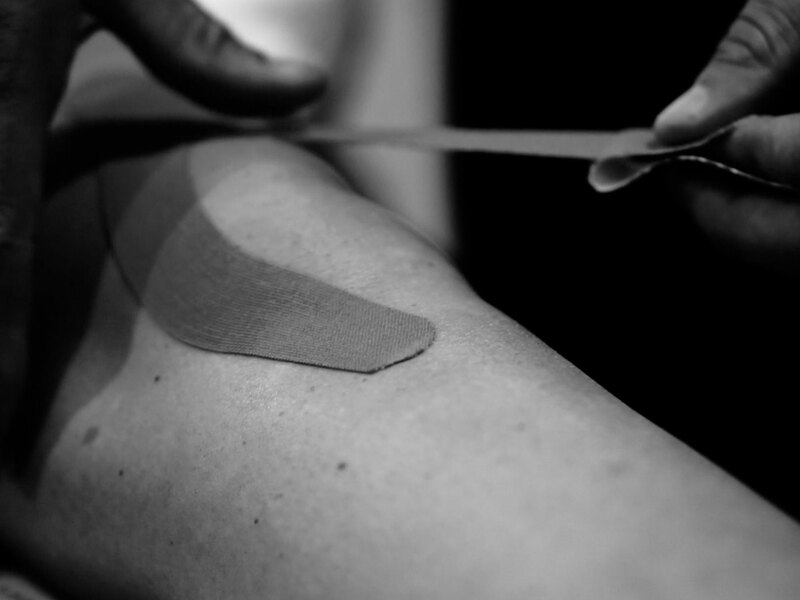 We offer: highly specialised deep tissue release, acupuncture, osteopathic manipulations and 3D gait analysis. Treatment Table Ltd is a unique physiotherapy unit offering elite sports physiotherapy treatment from our base, just outside of Liverpool City Centre, or new Crosby location. Performing high quality treatments, with unmatchable immediacy; we are able to treat you as soon as the injury occurs, at a time convenient for you. Injury can stop you from exercising and cause daily problems. Your discomfort will persist and get much worse if you do not seek help. Stop suffering, and start the process of becoming pain free, today. As soon as I met Jamie, he immediately made me feel relaxed and at ease. I was confident in his ability to get me back on track. The sessions were great and he had me running again in no time at all. I would thoroughly recommend Jamie, not only is he a excellent Physio, but he also offers great advice and is a really nice guy.